Here is the movie Singham box office collection which is an Indian Hindi action masala film. This film is directed by Rohit Shetty, produced by Mahesh Ramanathan and Reliance Entertainment. It is a remake of the 2010 Tamil film Singam featuring Suriya and Anushka Shetty. 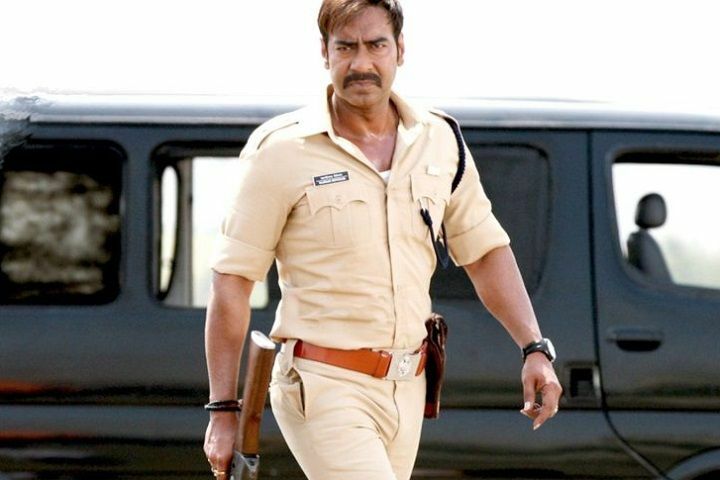 Movie Singham stars Ajay Devgan, Kajal Aggarwal, and Prakash Raj in lead roles.